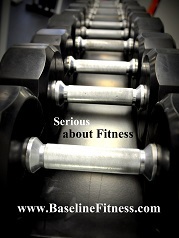 Baseline Fitness welcomes certified personal trainers. Train your clients in one of the largest private training facilities in Central Ohio. Generous percentage without minimums make it practical for your business, even if you are only training part time. Gold standard body composition, fitness assessment services and massage therapy located right on site. Contact Eve Ann to check out our facility.